There are 50 million more people in the Middle East than in the U.S. - making it a target for travel companies both within and outside the vast region. 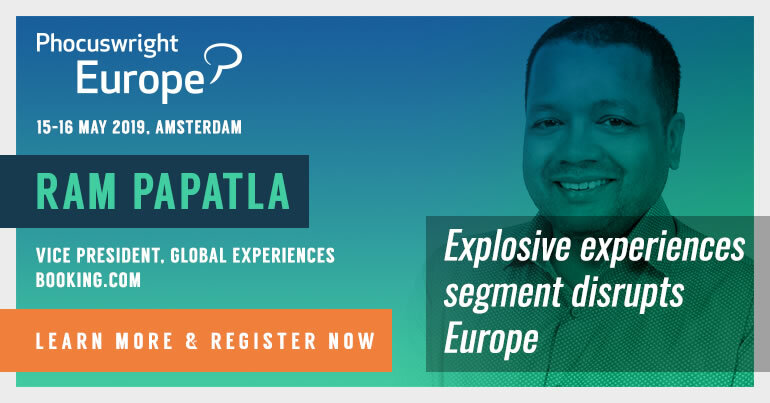 Furthermore, it is one of the still fairly untapped online travel markets compared to the sector that has evolved over 25 years in North America. Interest in the region is coming from the likes of Wego, HotelsCombined and ClearTrip, amongst others. Indeed, ClearTrip acquired FlyIn this week in a deal touted as a record for online travel in the Middle East and North African region. In short, travel has a potential bounty for brands willing to invest the time and resources to understand its dynamics, but helped by an improving technology infrastructure and a young, adventurous population. 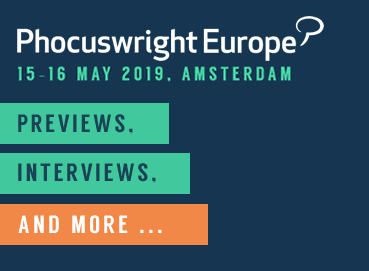 Phocuswright research analyst Katrina Blunden recently presented an overview of the ME marketplace at Phocuswright Europe 2018.